The 2018 Geneva Motor Show is almost upon us and with it, a host of exciting reveals. McLaren will be bringing the new Senna to Switzerland for the hypercar's first official public debut, but the brand just can't resist sharing more information about its new Ultimate Series performance car before March 6. McLaren announced some additional information about the Senna on Wednesday, but the special "Carbon Theme" variant took the spotlight. Developed by McLaren Special Operations, this is one of five special themed editions McLaren's bespoke customization division will build. While the Carbon edition will be on stage at Geneva, the other four themes will be present only digitally at the press conference. 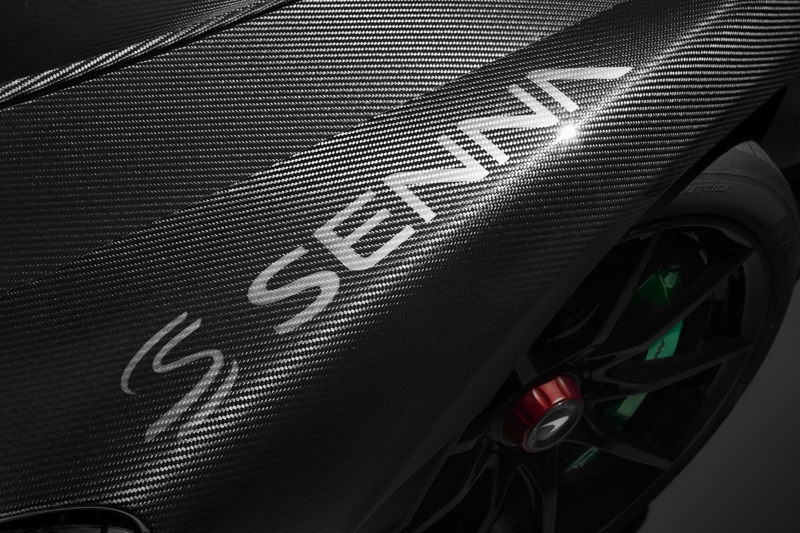 As the name suggests, the "Carbon Theme" Senna's main attraction is its carbon fiber exterior, made up of 67 special parts. 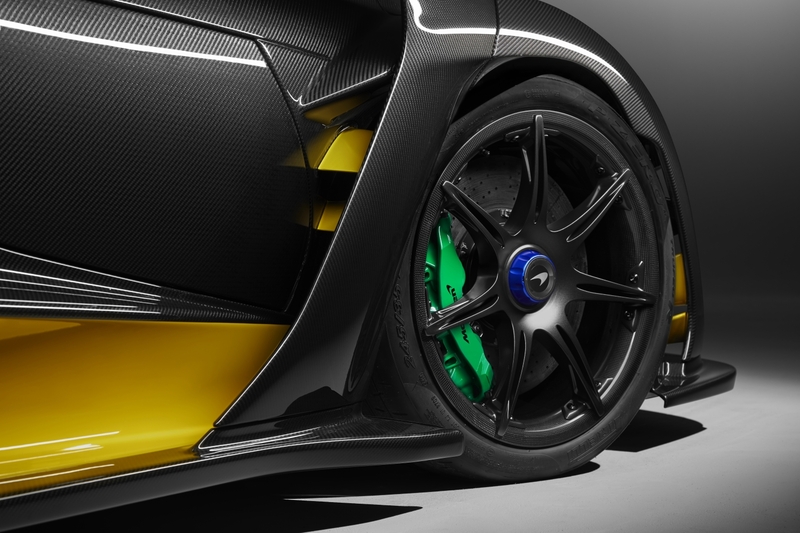 The Solar Yellow accents on the front aero blades, exterior door sills, and rear wing combined with Laurel Green brake calipers are an homage to Ayrton Senna's helmet colors. The entire process for customizing this car takes roughly 1,000 hours, 250 of which are needed for the yellow accenting. 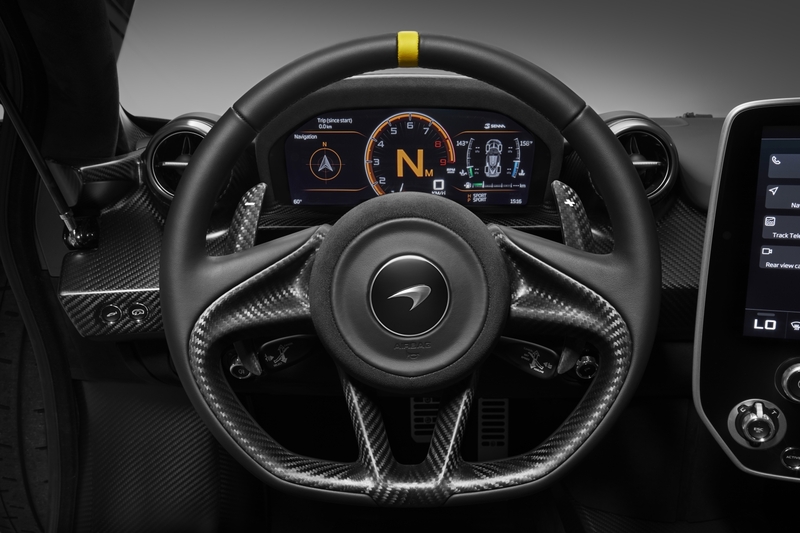 The car's interior features the same amount of customization, with Laurel Green covering the door gas strut and Solar Yellow on the seat stitching, steering wheel band, and door panels. 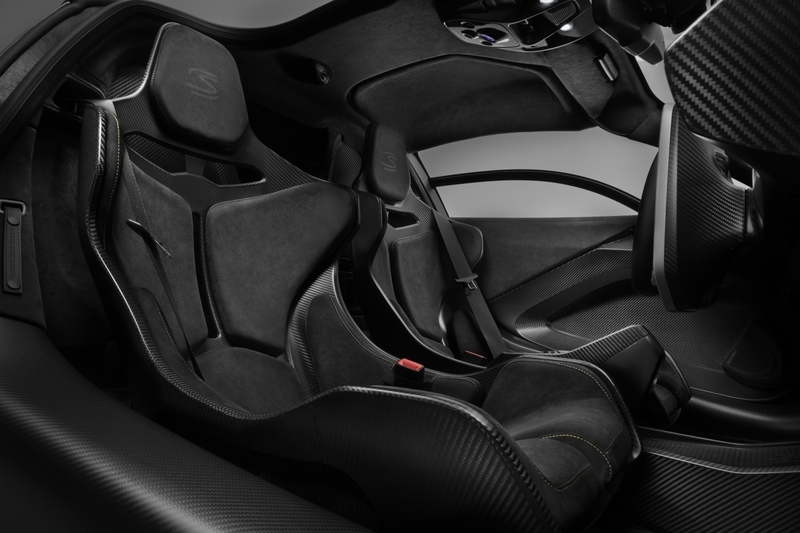 A Senna "S" is featured on the seat headrests, and Carbon Black Alcantara adorns the rest of the interior's trim. 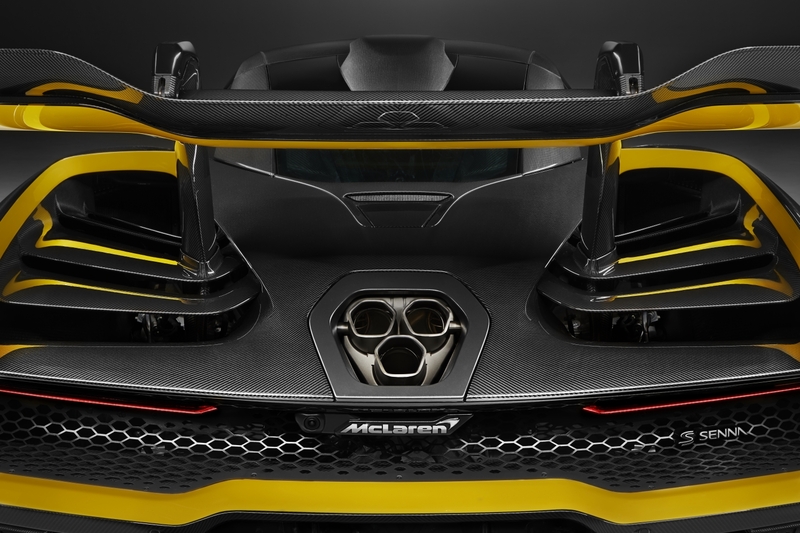 "With the [Senna] having generated so much interest since its unveiling in December, we knew we needed to produce something very special in order to showcase the unique talents of McLaren Special Operations," said Ansar Ali, managing director of MSO. While these variants were built primarily to generate more hype for this hypercar, the MSO "Carbon Theme" can be added to your $1 million Senna for an additional $413,000. Hopefully all 500 buyers were made aware of this, because the Senna has been sold out since its December reveal. 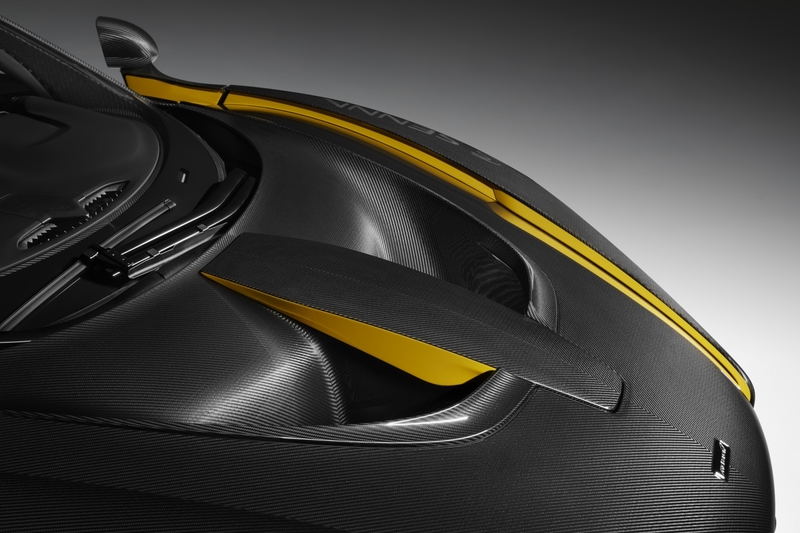 McLaren also announced a new MSO wheel option for the Senna, designated the 7-Spoke Hybrid Carbon Fiber wheel. Made from a blend of carbon fiber and forged aluminum, this wheel is 10 percent lighter than the standard Senna wheel, allowing for better braking, steering response, and acceleration. Be sure to tune in to Mclaren's press conference at 10:45 Central European Time on March 6 for even more information about the Senna, and surprise reveal the brand hinted at. Another McLaren inspired by the company's motorsport roots. Surprised?